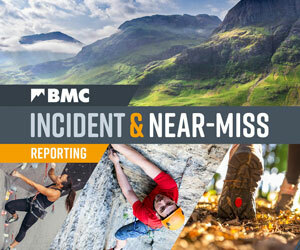 Congratulations to everyone who took part in this year's BMC British Bouldering Championships. A full report is coming soon, but for now: the results. This year's BMC British Bouldering Championships took place in Devonshire Green in the heart of Sheffield City Centre, part of the Cliffhanger outdoor festival. Full results from both categories can be found here. The event was livestreamed, you can view all the action here. A full report will be coming soon. In the meantime, check out #BBCs2016 on Twitter.